The Everyday War group exhibition is on at Los Angeles’ ASHES/ASHES is, opening November 11 and running to December 17. Curated by Keith J. Varadi, the show features work by Scott Benzel, Steve Kado, Jenine Marsh, Quintessa Matranga, Erin Jane Nelson and Naoki Sutter-Shudo. Jenine Marsh, ‘The Extrovert’, (2016). Installation view. Courtesy the artist + Cooper Cole Gallery, Toronto. 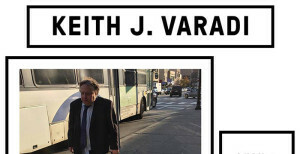 Keith J. Varadi is launching a new book called LIFE TASK at Los Angeles Contemporary Archive (LACA) on June 26. 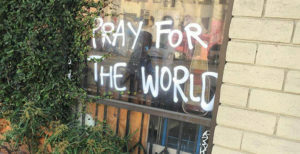 The LA-based artist, who works with painting, installation and photography, as well as writing and poetry, has read and exhibited his work around the world, including San Serriffe in Amsterdam, Cooper Cole in Toronto and Shanaynay in Paris. More recently, Varadi curated the Remains of the Day: Might, Will Return. pop-up exhibition hosted by hotel-art.us at Dodger Stadium parking lot in Los Angeles and has an exhibition called Miso Soup for the Silicon Soul running at San Francisco’s Et al..
Keith J. Varadi, LIFE TASK (2016). Published by Maga Books, Los Angeles. Keith J. Varadi is presenting solo exhibition Miso Soup for the Silicon Soul at San Francisco’s Et al., opening May 20 and running to June 25. The press announcement comes accompanied by a droll text that points to the violence of the mundane, analogous to grim conversations around water coolers and Google searches on how to avoid loneliness leading to career prospects: “Any word can start a war”. The LA-based artist works with painting, installation and photography but it’s his use of writing as part of his practice that distinguishes Varadi’s work. 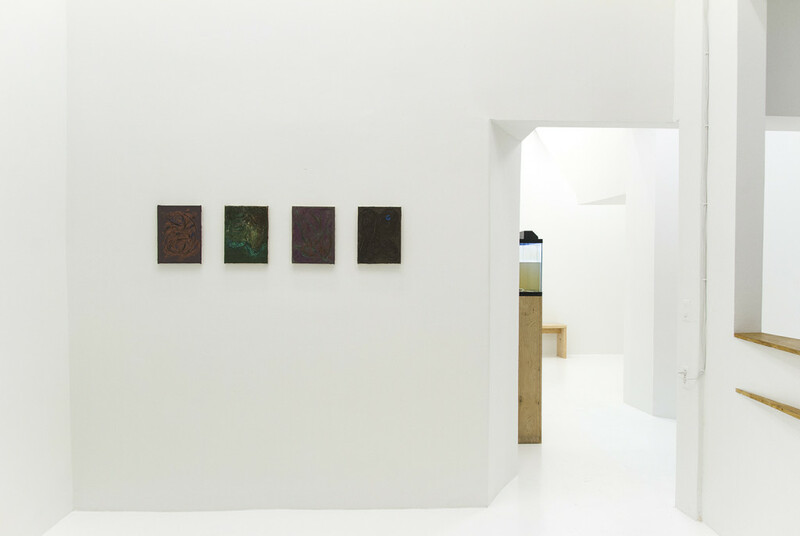 He’s read at Amsterdam’s San Serriffe, presented an exhibition called Nu Haiku at LA’s Smart Objects, and more recently shown Self-Evident Loss at Toronto’s Cooper Cole. 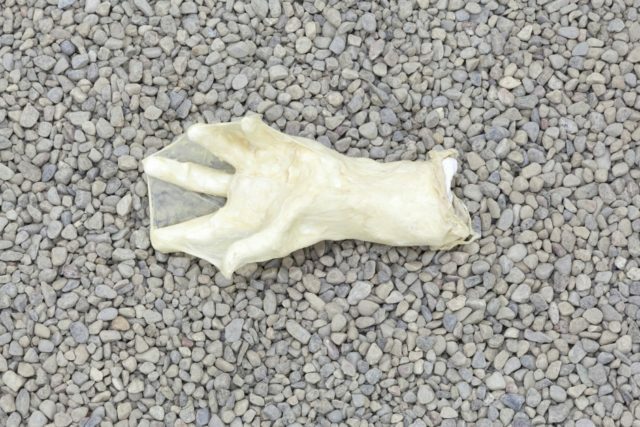 The following night, Varadi will also be taking part in a 1275 Galleries Present reading —an event introduced on the site with the same text as Miso Soup for the Silicon Soul —at Minnesota Street Project with Anne McGuire and Ian Dolton-Thornton on May 21. 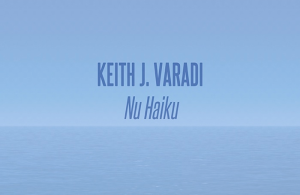 Keith J. Varadi, Nu Haiku (2014). Exhibition view. Courtesy Smart Objects, Los Angeles. Keith J. Varadi is presenting solo exhibition Self-Evident Loss at Toronto’s Cooper Cole, opening April 1 and running to April 30. 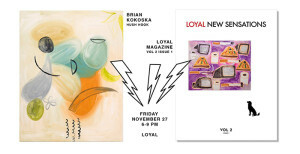 Varadi has collaborated with Andrew Norman Wilson, contributed to Loyal gallery’s Loyal Magazine Vol. 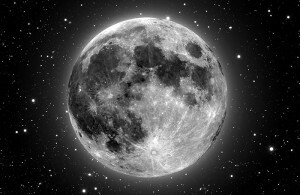 2 and is publishing a book of his writing and photography with Maga Books. Brian Kokoska‘s solo exhibition Hush Hook is on at at Stockholm’s Loyal Gallery, opening November 27 and running to December 19. 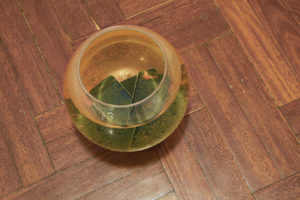 There’s little information on this particular exhibition, except that a previous exhibition by Kokoska at Paris’ Galerie Valentin, titled Poison IV, presented a kind of “total environment” within a reconstruction of a “three-dimensional image”. Alongside the exhibition will be the launch of Loyal Magazine Vol. 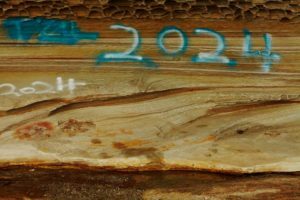 2, Issue 1, edited by Kristian Bengtsson, Amy Giunta and Martin Lilja, and featuring contributions by Zoe Barcza, Sascha Braunig, Nick DeMarco, James Ferraro, Spencer Longo, Sandra Vaka Olsen, Britta Thie, Brad Troemel, Keith Varadi, Quintessa Matranga and many more. 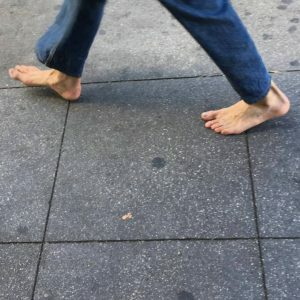 Renaissance man Keith J. Varadi is opening up his latest solo exhibition, titled Nu Haiku and running at LA’s Smart Objects from November 7 to December 12. The LA-based artist, writer and curator has already shown his work internationally, passing through Ricou Gallery in Brussels, Welcome Screen in London, and Stadium in NYC, as well as curating and organizing a selection of exhibitions through the States. 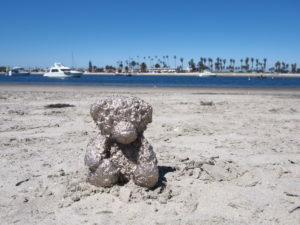 His writing has also passed through some major art media outlets, including ARTFRUM, Kaleidoscope, and WOW HUH, as well as a collaborative book with artist John Roebas titled Happy Hour at Flem’s.